Don't Quit 💙. 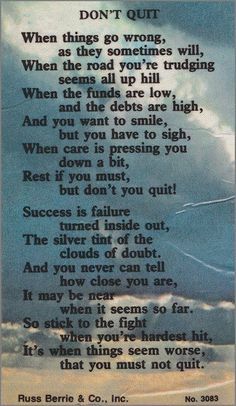 don't quit,poem,countess,friends,fan art. Wallpaper and background images in the TheCountess club tagged: photo.